80 degrees in Seattle means walking out the door in sandals, no jacket. 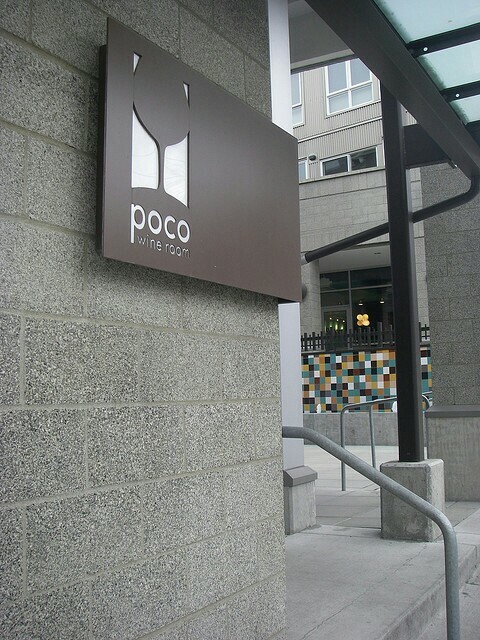 Ryan stayed home with Lincoln for two hours while I met up with fellow moms from PEPS at Poco wine bar. Spent dinner outside on their patio. Fire truck sirens equals urban ambiance. But again–we were sitting outside. White wine and tapas. Albodigas. Seafood paella. Discuss jobs, nursing, burning calories while nursing, and overall mom life. Apple tart and chocolate lava cake before walking home. Coming home to Lincoln happily playing in his crib, wearing only his diaper staying cool. Nursing, story time, bath time, play time. Sun finally setting past 9pm. Happy Spring night.